With our fully equipped workshop, packed the with latest in automotive collision repair technology, Roger Steen Crash Repairs team of specialists can repair and restore your vehicle and have it looking as good as new. For insurace claims, restorations or general repairs and re-sprays, trust us to get the job done right. We ensure your quote satisfies the insurers requirements, and we will get your claim approved quickly. With your permission we will deal with any additional requirements by the insurer. We have been panel beating for more than 40 years. 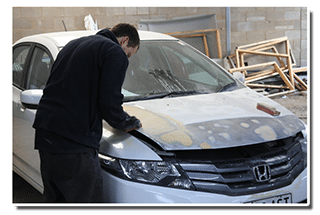 All our panel beaters are experienced but every job is supervised by our most experienced staff. We take pride ourselves on customer satisfaction and quality repair work. 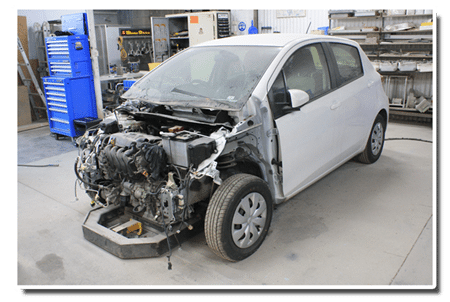 At Roger Steen Crash Repairs we will work with you to reduce the inconvenience of being without your vehicle and will arrange a time to repair your car that best suits you. Craig Steen and his team of panel beaters can either replace the damaged panel or undertake panel beating to repair the panel. A replacement panel may not be available or economic so we will fix the original. We use the latest tools and equipment. This is especially important to align and measure your car chassis. Our chassis alignment system provides a very accurate platform to repair your damaged vehicle. From this point the replacement and repair or panel beating of the finished panel becomes easy. Our panel beaters have vast experience on all brands of cars, vans and trucks. 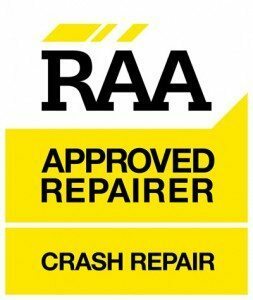 We back all our work with a Lifetime Warranty for all crash repairs and dent removal. We have a 40 year reputation to protect so you will get quality repairs and paint jobs, top workmanship and unsurpassed customer service. Roger Steen Crash Repairs offer professional crash repair solutions. If you’ve been in an accident and need professional advice regarding insurance claims as well as quality repairs then we can help. Custom restorations on new and classic cars are something we love. If your vehicle is looking a bit worn-out, ask us how our skilled restoration experts can have it sparkling again. 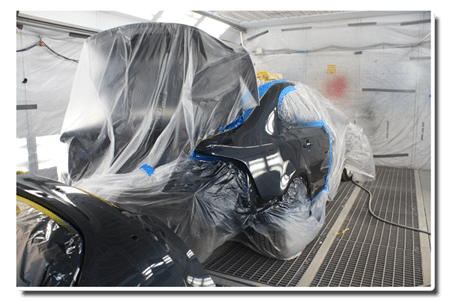 Our durable, high quality spray-painting process can add some life to a faded paint job. Let us re-spray your weathered vehicle and have it looking as sleek and stylish as ever. 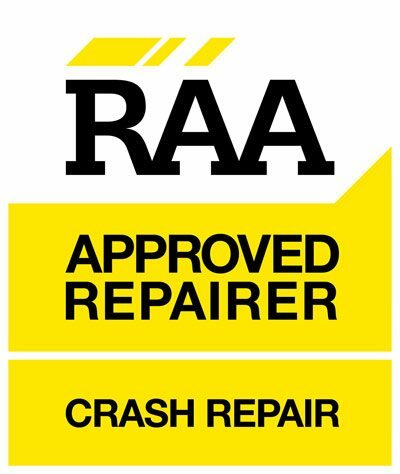 Roger Steen Crash Repairs, 42 years experience, quality endorsed company. PPG quality automotive finishes. globaljig equipped. insurance & private work. fully guaranteed workmanship. RAA aproved.